These will appear as regular posts but will have a tag to differentiate them. You’ll only see videos from the people you follow. Previously, the videos could be visible in Instagram itself. 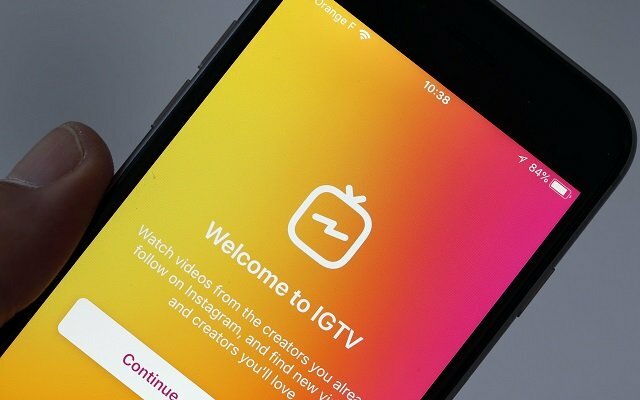 Specifically, when users tapped on IGTV icon at the best-right of the screen, or within the separate IGTV standalone app.